We'll be elaborating on this and many other itineraries. In the meantime, here are some books to peruse. The Medical World of the 18th Century. Lester S. King. 1959. From the JAMA review in 1959: "The story begins with the age old feud between apothecaries and physicians. 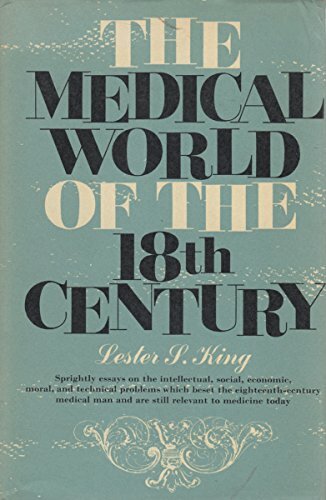 In the days before asepsis and anesthesia, surgery was heroic, bloody, and often fatal." George Goodwin. 2017. 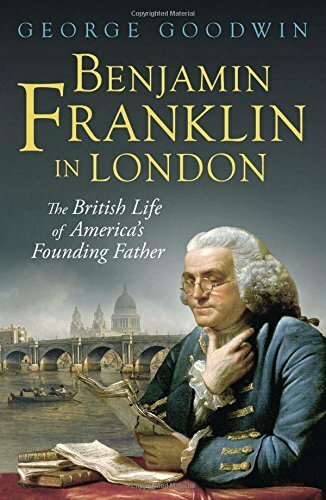 Franklin's life in London involved a surrogate family, diplomacy and science. He lived on Craven Street near the Thames. He had a close relationship to anatomist William Hewson, and the bones found in his basement two centuries later caused more than a little stir. Goodwin can be found lecturing on both sides of the Atlantic. Sheila O'Connell. 2003. 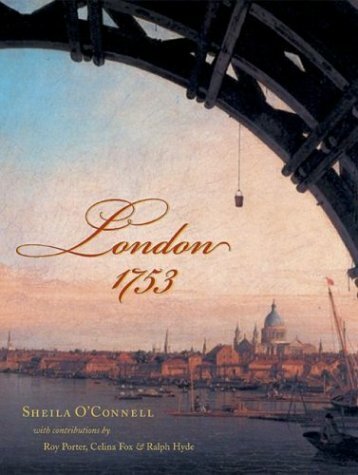 Commissioned for the 250th anniversary of the British Museum, this is a visual treasury of London life in the High Enlightenment, when it was the largest city in the world. It serves to provide context to the Hunter brothers and many other pioneers of scientific medicine.